Aminite supply a variety vf high quality and good price fiber optic pigtails,include SC,SC/APC,ST,ST/APC,FC,FC/APC,LC,LC/APC,MTRJ,MPO,MTP,E2000,E2000/APC,bunch,ribbon,bundle fan out fiber optical pigtails,etc. 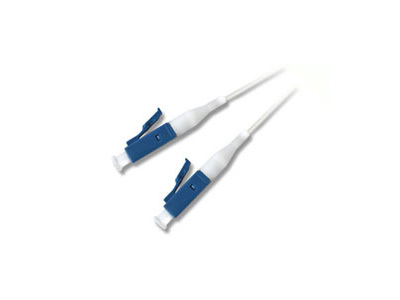 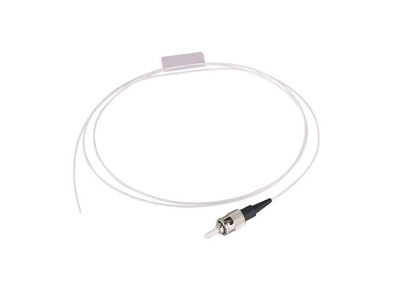 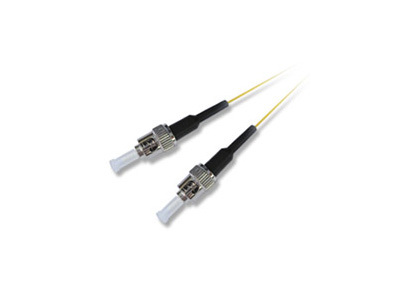 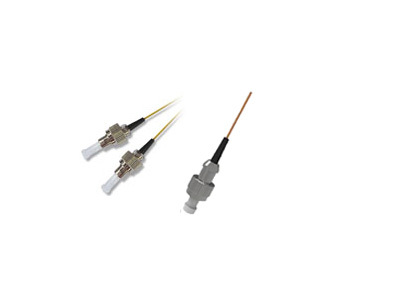 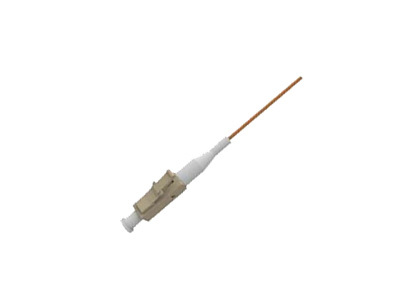 Aminite offers the full range of DIN Single Mode Multimode Fiber Optic Pigtail in high quality and with the Smart design; Various kind of mini boot available.the 0.9mm DIN pigtail cable can be tight buffer, loose tube, PVC, LSZH, Hytrel materials. 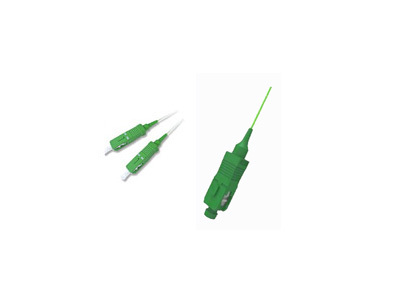 Aminite offers the E2000 Single Mode Multimode Fiber Optic Pigtail; these E2000 pigtail have a secure transmission of high bit-rate protocols,zirconia ceramic ferrule fully protected by spring loaded shutter,push-pull locking mechanism for easy installation,Color coded release levers. 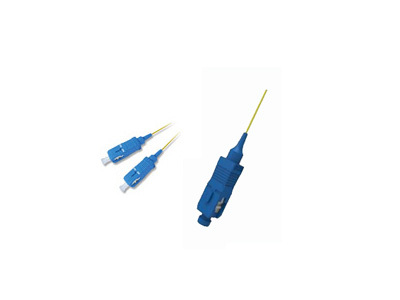 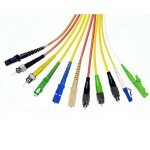 Aminite offers the full range of SC Single Mode Fiber Optic Pigtail in high quality and with the Smart design; Various kind of mini boot available.The SC housing color can be Blue, green, beige, Aqua and purple,the 0.9mm SC pigtail cable can be tight buffer, loose tube, PVC, LSZH, Hytrel materials. 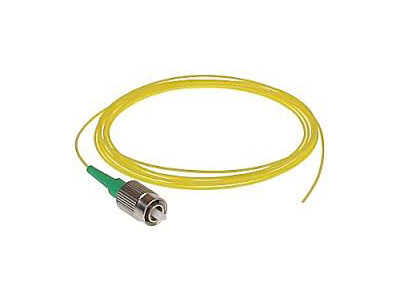 Aminite offers the full range of SC/UPC MultiMode Fiber Optic Pigtail in high quality and with the Smart design; Various kind of mini boot available.The SC housing color can be Blue, green, beige, Aqua and purple,the 0.9mm SC pigtail cable can be tight buffer, loose tube, PVC, LSZH, Hytrel materials. 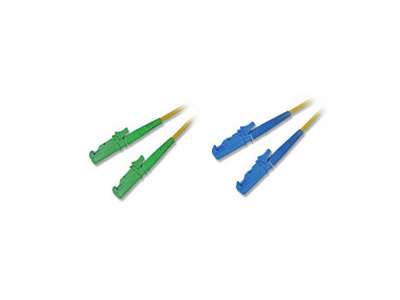 Aminite offers the full range of SC/APC Single Mode Fiber Optic Pigtail in high quality and with the Smart design; Various kind of mini boot available.The SC housing color can be Blue, green, beige, Aqua and purple,the 0.9mm SC pigtail cable can be tight buffer, loose tube, PVC, LSZH, Hytrel materials. 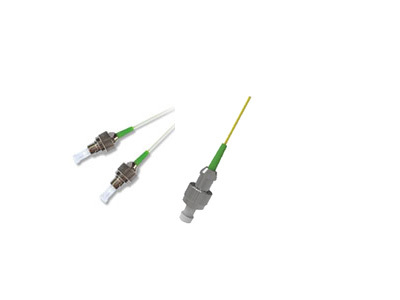 Aminite offers the full range of LC UPC Single mode Fiber Optic Pigtail in high quality and with the Smart design; Various kind of mini boot available.The LC pigtail housing color can be Blue, green, beige, Aqua and purple,the 0.9mm SC pigtail cable can be tight buffer, loose tube, PVC, LSZH, Hytrel materials. 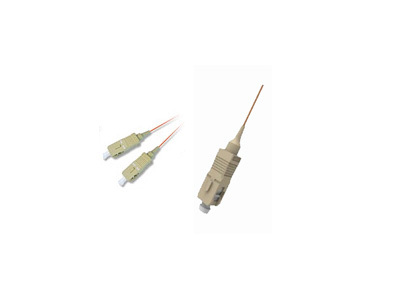 Aminite offers the full range of LC/UPC Multimode Fiber Optic Pigtail in high quality and with the Smart design; Various kind of mini boot available.The LC pigtail housing color can be Blue, green, beige, Aqua and purple,the 0.9mm SC pigtail cable can be tight buffer, loose tube, PVC, LSZH, Hytrel materials. 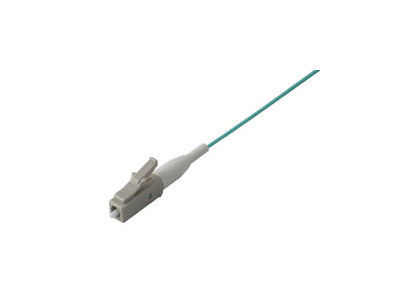 Aminite offers the full range of LC/APC Single mode Fiber Optic Pigtail in high quality and with the Smart design; Various kind of mini boot available.The LC pigtail housing color can be Blue, green, beige, Aqua and purple,the 0.9mm SC pigtail cable can be tight buffer, loose tube, PVC, LSZH, Hytrel materials.